Home HEALTH NEWS MP sponsors bill to curb ‘professional’ sperm donors. 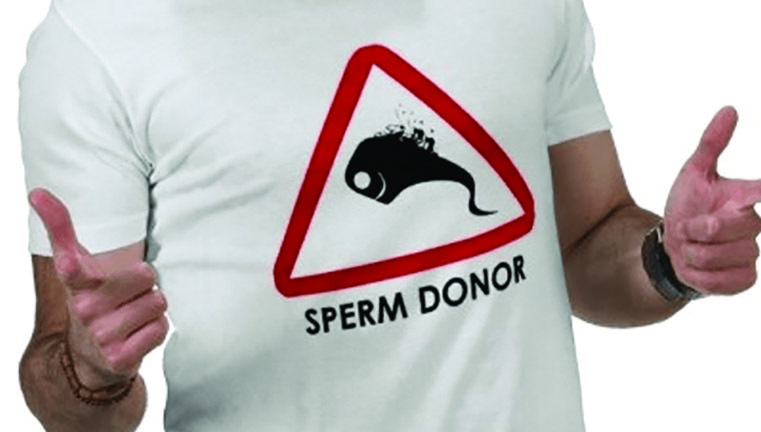 MP sponsors bill to curb ‘professional’ sperm donors. Suba North MP Millie Odhiambo is sponsoring a bill in Parliament that seeks to curb ‘professional’ sperm donors and the thriving surrogate mothers business. If approved, the bill will make surrogacy for women below 25 illegal and any man who donates sperm will not claim child ownership. While briefing the National Assembly Health Committee about the Bill on Tuesday, the legislator said the intention of the proposed law is to deal with cheats who emerge after death to claim that they were children of so and so. The Assisted Reproductive Technology Bill proposes the formation of Assisted Reproductive Technology Authority that will develop standards, regulations and guidelines on assisted reproductive technology, establish and maintain a confidential national database on persons receiving the services or providing sperms and embryos for use, among other functions. The bill will also oversee donation of sperms and ova storage. The bill specifies who qualifies for the service and instil discipline among the practitioners who carry out artificial insemination. This is the second attempt by the third-time legislator to push for the bill that intends to regulate issues surrounding In Vitro Fertilisation (IVF).